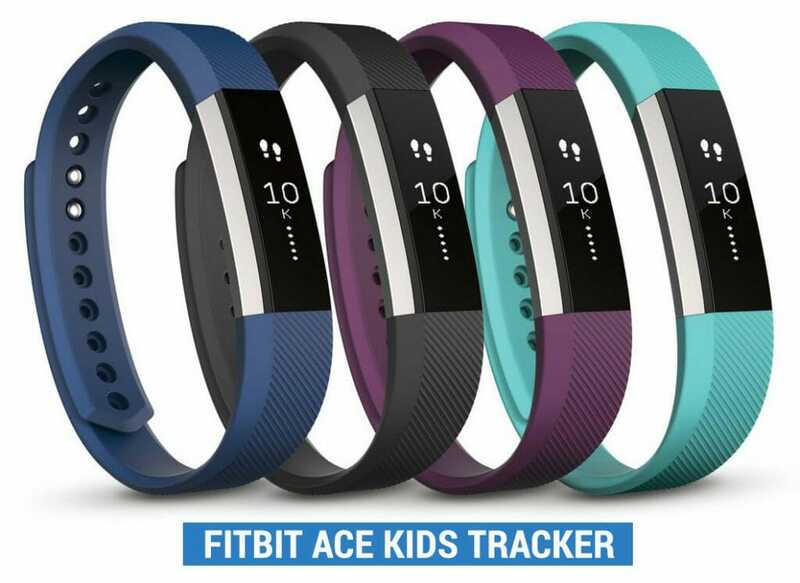 What are the best kids fitness trackers? Can an activity tracker help keep your kids motivated? If you are fed up of dragging your bleary-eyed youngsters out of bed and crave a more energetic start in the morning, then a motivational kids activity tracker could be just what you need. We live in a society that has been bought up on technology and whilst this has many benefits for learning, it has had an impact on our children’s physical development. The World Health Organisation recommends that children between the ages of 5-17 years should be partaking in 60 minutes of physical activity every day, at home, school or in the local community. iPads, computers, televisions and mobile phones all encourage our kids to be more sedentary. But what if there was a way in which we could use technology to persuade our children to engage in more exercise in a fun and inspiring way? Well now there is! 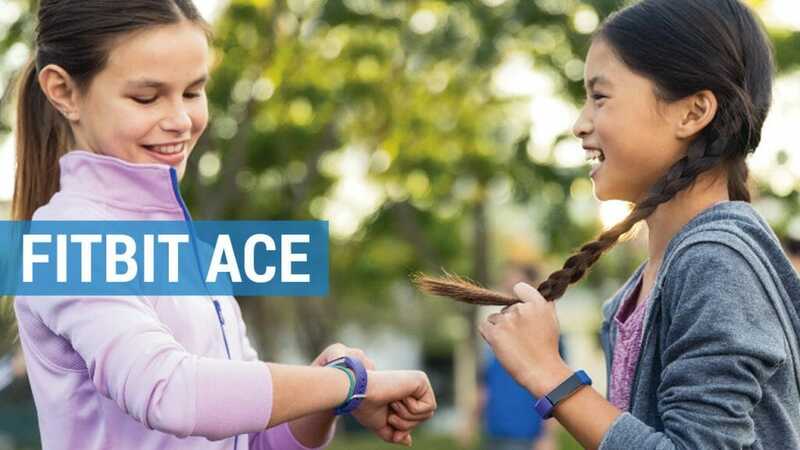 For years activity trackers had been predominantly marketed at adults, however over the past few years they have evolved and become adapted for children as a hi-tech answer to battling childhood obesity problems. Garmin were one of the first companies to produce a watch specifically designed with children in mind, and over the past few years more brands have jumped on board to produce watches that do so much more than allowing our kids to tell the time. 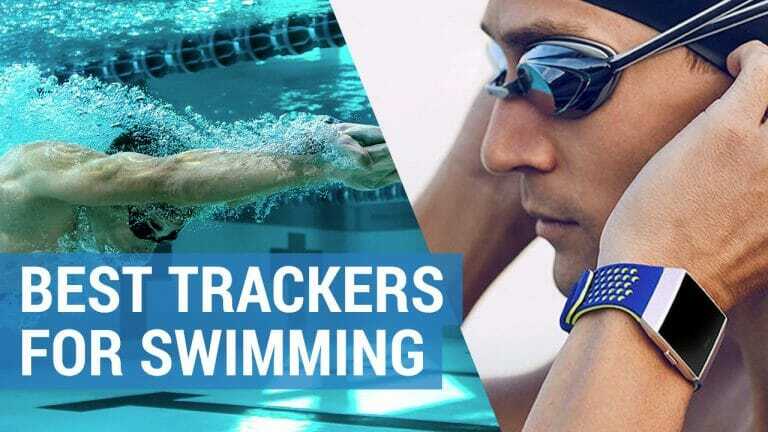 As this market continues to grow, it is important to understand which brand of kids activity tracker is right for you and your family. When looking for an activity tracker you want it to be relatively inexpensive, because if your kids are anything like mine there is a good chance they might mislay it and having to replace it could prove costly. You also need to ensure that is comfortable to wear, yet durable enough to stand a stint in the playground; still work when it is plunged into the swimming pool and be cool enough to convince your kid to wear it. That’s before you’ve even considered what you want the watch to do. Some watches come with age restrictions, some need to be synced to family members watches whilst others are solely controlled through parental apps. All measure steps but in a variety of fun and unique ways, using challenges, games and rewards to motivate. Garmin Vivosmart 3 – best Garmin tracker to keep up with the kids! As this activity tracker comes with an age 8 years+ restriction, only my 9-year-old was able to wear it. What I particularly liked about this watch, was the ability to stay connected to my child’s activity throughout the day (even when they were at school). I simply needed to access the app and it provided me with a list of stats from steps to sleep. Just having this tracker around his wrist, gave my son the additional nudge he often needs to get up and go, and the reminders to move were an additional bonus. 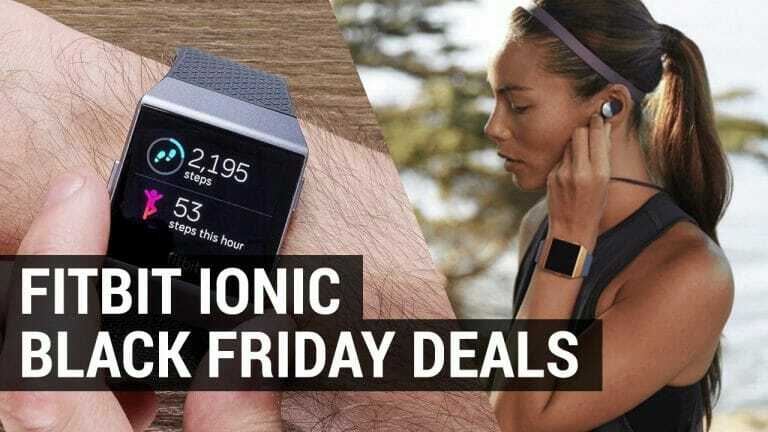 Taking the focus away from weight and onto fitness, I was pleased to see that this device did not include calories burned, but instead aims for a 60 minute per day active goal. The Fitbit challenges were fun and motivational, and it was great to see the look of pride on his face when he won a badge or received a goal celebration as reward for all his hard work. At present we are not a family of Fitbits, but if you have friends or family who are then you can connect to compete in a number of challenging activities. A good night’s sleep is something we all strive for in our house, so I found it reassuring to wake up and see that he was well rested and ready for the day ahead. I could also set reminders that would prepare him to start getting ready for bed, which meant that there were less bedtime battles (in theory!). This watch is not a cheap option, but with an adjustable strap and classic design it is an activity tracker that can remain on his wrist as he grows. It is also water resistant and comes with 10 different clock faces. And, although we are not at this stage yet, there is also the option to allow notifications for phone calls when paired with a mobile phone, allowing you to rest easy, knowing that you can get in contact with your child even when they are not at home. 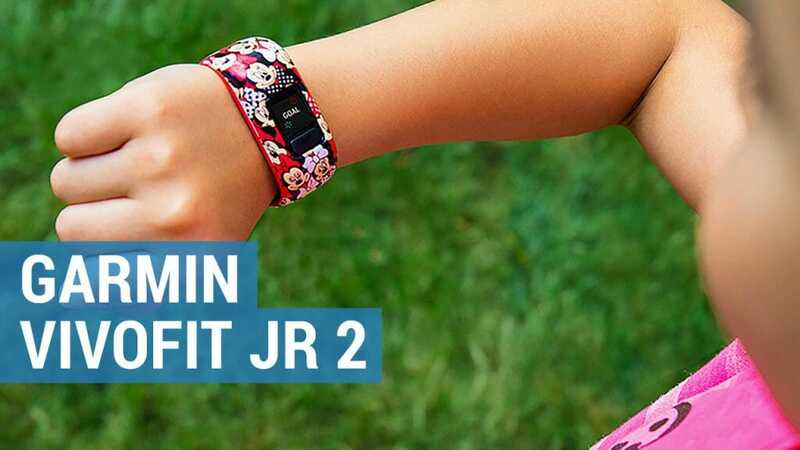 The Garmin Vivofit Junior 2 is a slightly more expensive purchase and marketed for ages 4-9 years. My 7-year-old trialed the Disney Princess (Lily) version and did find the cute Disney pattern a bit too babyish for her. That said, she did enjoy playing the princess adventure games and it was a definite motivator in getting her to achieve her goals. Like the Fitbit Ace, this watch is also controlled by the parent, but instead of using the Garmin app, it runs off its own free mobile app. This can easily be synced to your phone and allowed me to keep an eye on her steps, sleep, activities and chores. This watch also comes with a 60 minute per day activity challenge and if achieved your child can step into a secret faraway land where they can play some Disney inspired games. We have tried various ways to encourage our children to help around the home and all to no avail, yet somehow this small and inconspicuous watch managed to get her to undertake tasks I could have only dreamed of. To make chores fun and rewarding, Garmin have come up with a resourceful solution whereby you create a list of chores and upon completion your child receives points that can be accumulated for a reward of your choosing. To make things even more fun, a task timer has been built into the watch so that they can be timed to see just how fast they complete them. An ingenious way of getting your child to clean their teeth in the morning! A major benefit of the Garmin Vivofit Junior 2, over other kids activity trackers, is the fact that this watch is fully waterproof. Therefore, there is no faffing around when they need a shower and it eliminates the worry of losing it at the swimming pool. Just like other brands, this watch comes equipped with a sleep tracker, so I could ensure that she received her recommended 9-11 hours of slumber. This watch is the cheapest of all the ones we reviewed, and I have to say, that it shows in its limited functionality. 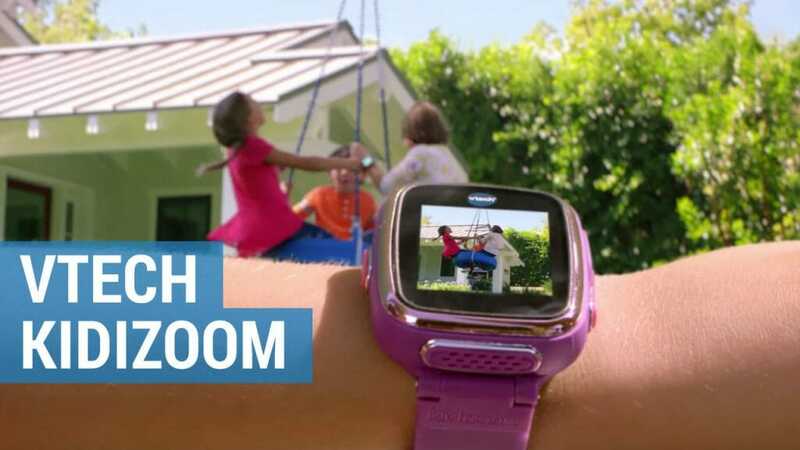 To be fair to Vtech, the Kidizoom Smart watch is not marketed as an activity tracker but houses a number of multimedia features such as a camera and voice recorder. In addition to that, there several built in games to get your child active, without them even realising. My 5-year-old adored the hot pink design of this watch, but it wasn’t enough to make her keep it on her wrist as she found it way too chunky. Also, as it doesn’t offer any parental controls, I was loathed to let her take it to school as I was concerned that the challenges may prove too much of a distraction. As a watch, its large screen made reading the time really easy and it even comes with a telling the time game. Plus, there are tons of different clock faces in both analogue and digital to choose from. The camera was the biggest success in our household, and although the quality isn’t great and the memory too small for fast clicking fingers, the children loved running around and snapping away. When it comes to keeping the kids fit, this watch does include a pedometer and my littlest just loved counting along to every step. On top of that there are 5 games and various action challenges such as super run, crazy dance and funky jump. As an introduction to a fitness type toy, the Kidizoom Smart Watch is thoroughly entertaining. Not to be outdone with the kids, I was interested to understand how active I was being on a day to day basis, and perhaps more importantly, how more active I should be. 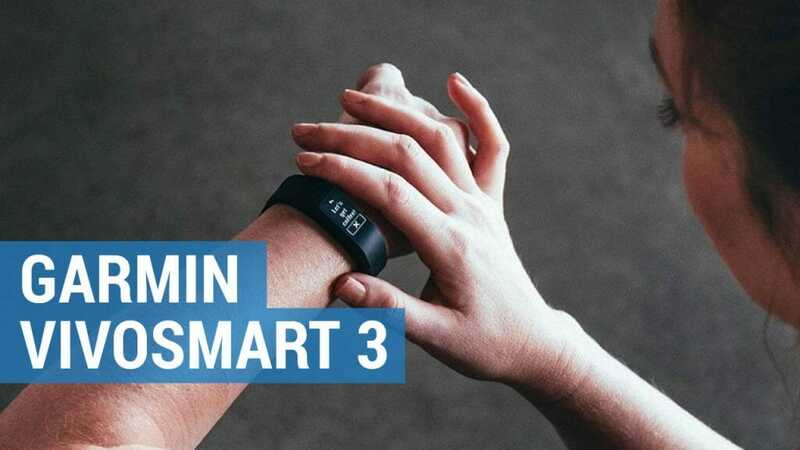 What really appealed to me about the Garmin Vivosmart 3 was its features. 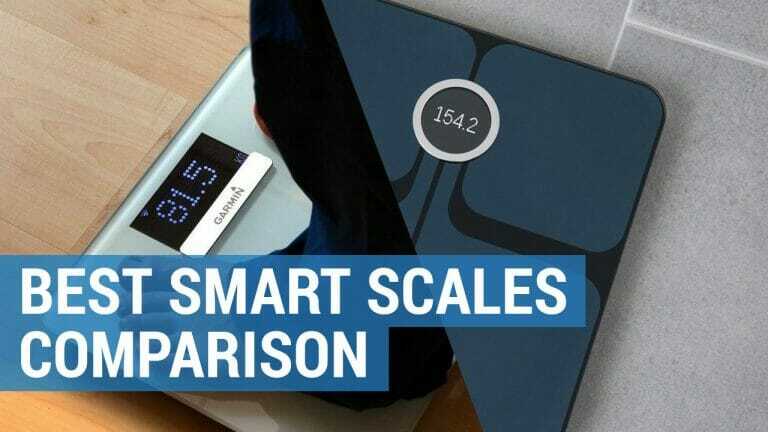 Not only did it cover all the essentials such as steps, calories and distance, but it could also measure things like sleep patterns, stress levels and heart rate and would provide me with guided breathing exercises and an overall wellbeing score. Its simple yet subtle water-resistant design meant that I could wear it all day long – infact I often forgot it was on my wrist at all. Although I initially enjoyed using the VO2 max tracker and heart rate monitor, it was the ability to track my daily steps, floors climbed, calories burnt and sleep patterns that I found most interesting. I also really enjoyed comparing my daily insights with that of the kids – and to my shame soon realized that they can run rings around me in everyday life but when it comes to exercise too (quite literally). Whoopee, the car is no longer our best friend. My children have realised that their legs can be an adequate form of transport – especially when they can receive online rewards for just walking to and from places. My 5-year-old couldn’t have cared less about the number of steps she achieved throughout the day – so for younger children don’t waste your money on a kid’s activity tracker. Don’t let exercise become a chore – make it fun instead. Better still add chores into the exercise regime (like the Garmin Vivofit Junior 2 does) and everyone’s a winner. Try not to fixate on actual numbers and targets but customize them to suit you and your child so that are not left feeling disappointed at the end of each day. Ensure that the reward does not defeat the object of the why you got an activity tracker in the first place. Quite often my children would request extra TV time if they completed a certain number of steps or goals. Programming them to think differently meant we could be more inventive with our rewards whilst encouraging them to be more even more active. Trips to the wood, swimming, bike rides and even a family trip to a trampoline park kept their motivation in check. Get them to wear it 7 days a week. I was pleasantly surprised to find that at school the kids were less sedentary than I had originally thought, especially seen as Physical Education is only on the timetable twice a week. Despite this, they didn’t have any problems hitting their 60-minute active goals each day – mainly, I can only assume, down to the amount of running/screaming that goes on in the playground. Sleep trackers might feel like an indulgent tool but are actually really insightful. It has been proven that a good night’s sleep can aid academic performance, so it vital that children get the recommended amount. Activity trackers, for me continue to be a bit of a conundrum. Yes they incentivize children to be active through rewards and challenges, however they do add another digital distraction into their everyday lives. That said, my children have loved trailing these kids’ activity trackers and it has made a remarkable difference to their daily routines. We now walk as much as possible and my kids will enthusiastically undertake chores. These benefits alone are enough to persuade me to invest in some new technology for the holidays.